Top Quality! Best Selection! Great Prices! 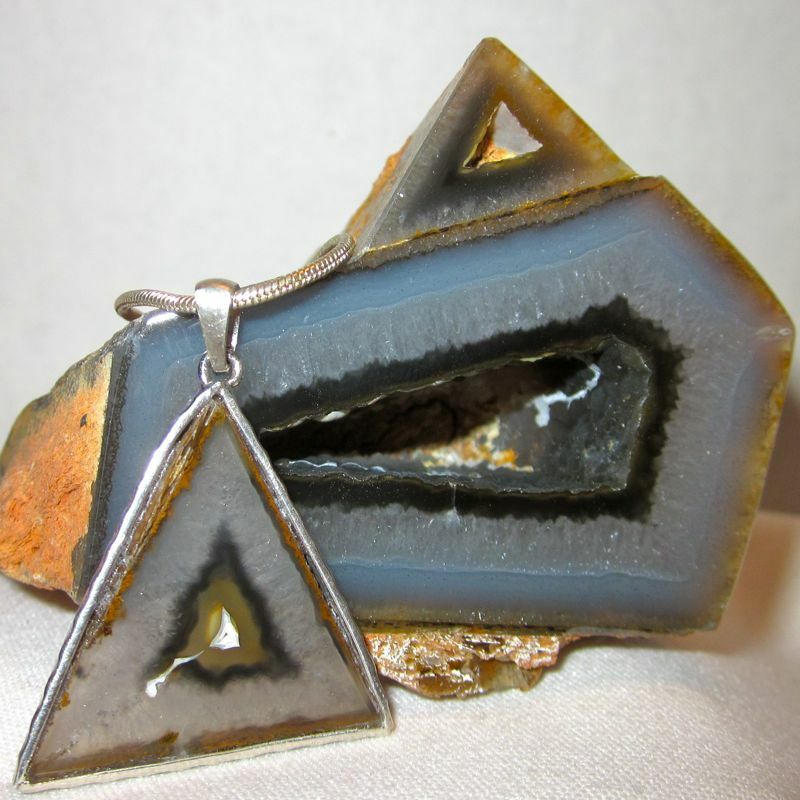 GLG Gemstone Jewelry & Fine Agates - was born from the mystery and the beauty found in rocks and minerals. We consider our selves in partnership with the earth, which supplies us with an amazing collection of stones. 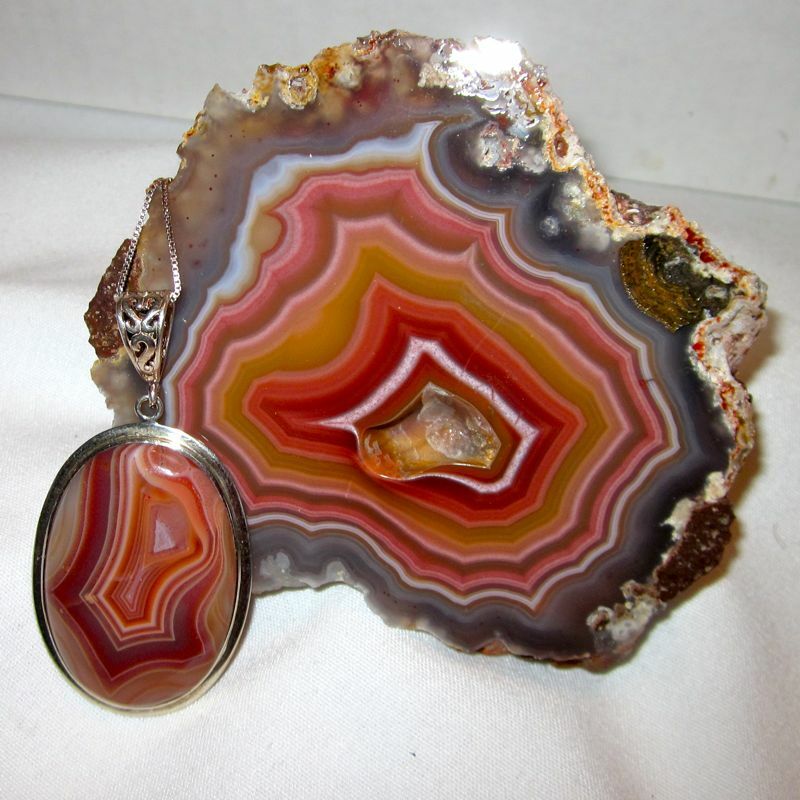 Our goal is to offer fine agates and minerals from around the world. 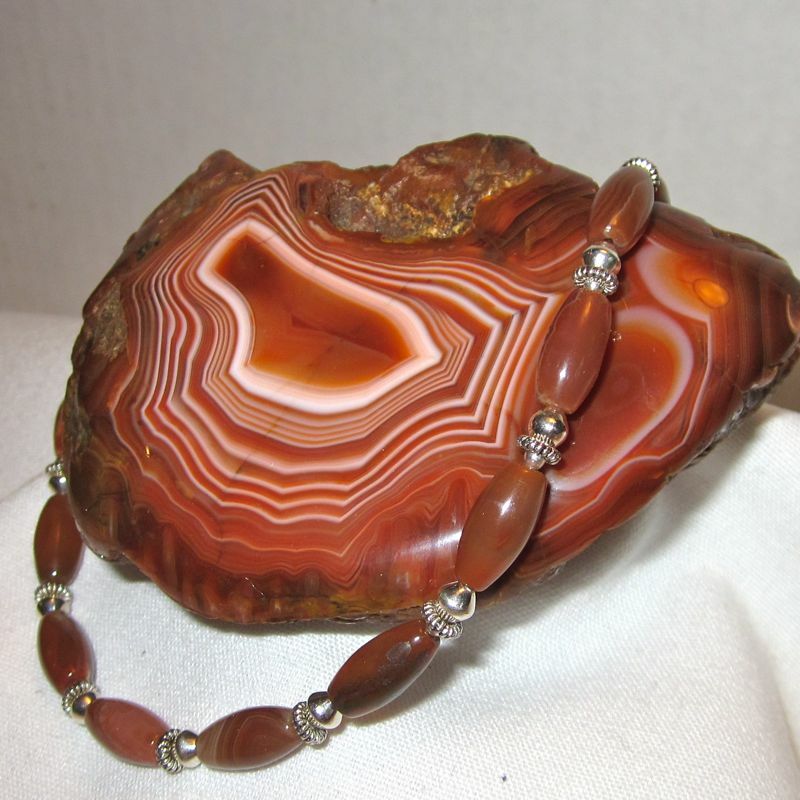 GLG Natural Gemstone Jewelry Collection features fabulous necklaces, bracelets, earrings and pendants. 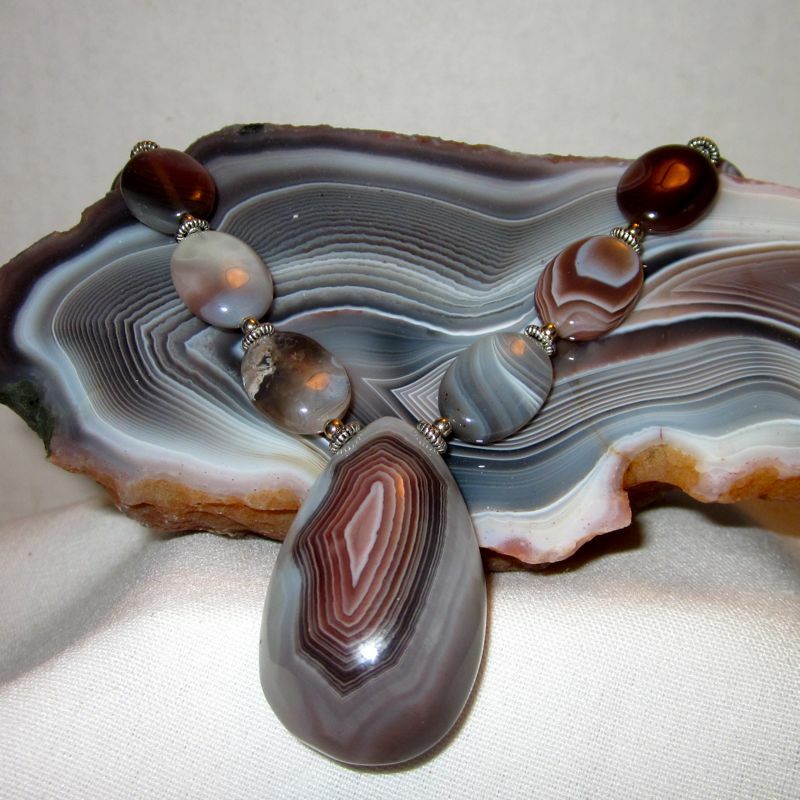 Each handmade, one-of-a-kind piece highlights the beauty, color and patterns of natural stone. Check out our 2019 show schedule under the events tab. You'll find us geared up for the upcoming show season [cutting, polishing and creating]. Each show we do is unique! Each show we like to vary the jewelry collections and the specimens! We're also on ETSY. 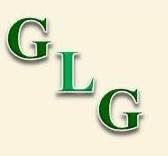 Just search for GLG Jewelry and the links will come up in the search. Check us out on Facebook. After all the crazy spring weather, let the sunshine in! !